Those who suffer from chronic inflammatory conditions such as osteoarthritis, rheumatoid arthritis, and fibromyalgia may find even greater relief through the regular use of a hot tub. Hot tubs take the therapy of heat and water and combine them with a soothing motion to ease pain and reduce muscle spasms. Fortunately, persons who would benefit from a hot tub, but do not have access to one, may be able to acquire one through their health insurance. Enter your zip code above to compare health insurance quotes and find good medical equipment coverage today! Why would I need a hot tub? People who suffer from muscular or joint pain are probably very familiar with the benefits of heat therapy, and the greater benefits that are derived from moist heat. Adding moisture to the heat enables the warmth to penetrate sore, achy muscles and bones while dilating blood vessels to bring increased healing blood flow to the affected areas. Unfortunately, hot tubs are not available to everyone. While some health clubs and spas include hot tub availability, they may not be accessible by persons with some disabilities and they do not afford much privacy. Hot tubs can be purchased and installed in a person’s private home, but this may be cost-prohibitive for those with limited incomes. How can I find out if my insurance policy will cover the cost of a hot tub? The first step is to check your health insurance policy. If there is no specific language prohibiting coverage of a hot tub as prescribed by your physician, then there is a very good chance that you are covered. 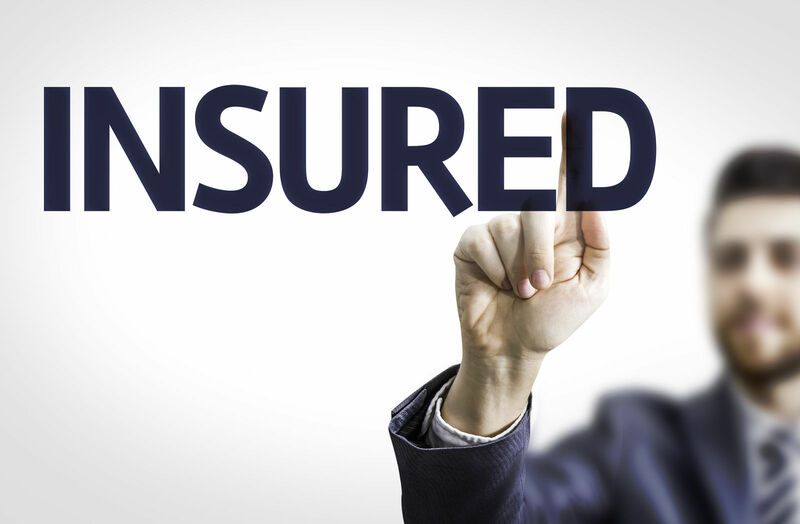 After checking your policy and finding no prohibitive language, it is a good idea to pick up the phone and call your health insurance carrier to confirm coverage and make certain that you understand all that is covered and not covered. For instance, some insurance companies will pay for the hot tub, but not for the installation. Others will pay for the tub and installation up to a specific dollar amount. It is very likely that the insurance company will place limits on the size of the tub they will cover. For instance, they would probably not pay the cost of a tub that has a five-person capacity. If you would like to have a larger tub anyway, you might go ahead and consider paying the difference out of your own pocket. My insurance will cover it! What should I do now? Knowing that your health insurance will cover the expense of a hot tub is the first major step towards owning one! The next step is that of consulting with your physician about the health benefits you may gain from owning a hot tub. If your physician agrees that the purchase would be beneficial for you, he or she can write a prescription for the medical necessity of the appliance. 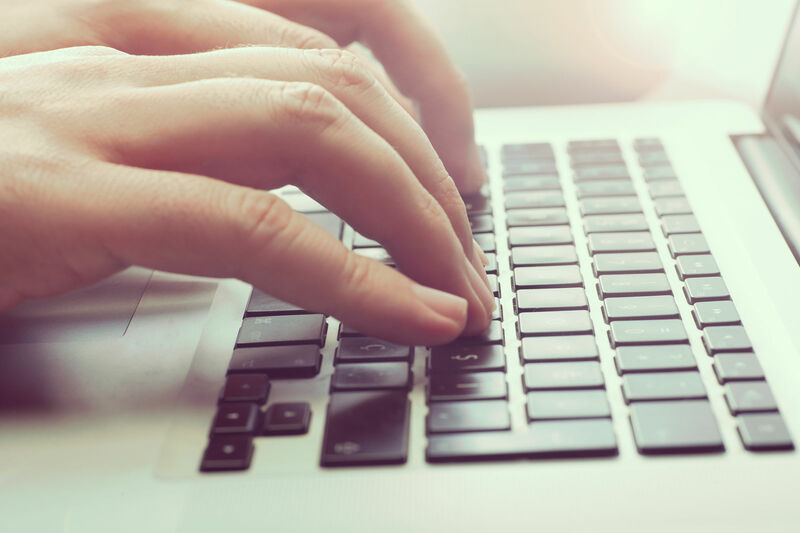 It should be noted that most health insurance carriers require supporting medical data beyond the physician’s prescription in order to approve the purchase. Test results such as x-ray reports, MRI results, and CAT scans may be required to substantiate the nature of the physical condition of the patient. 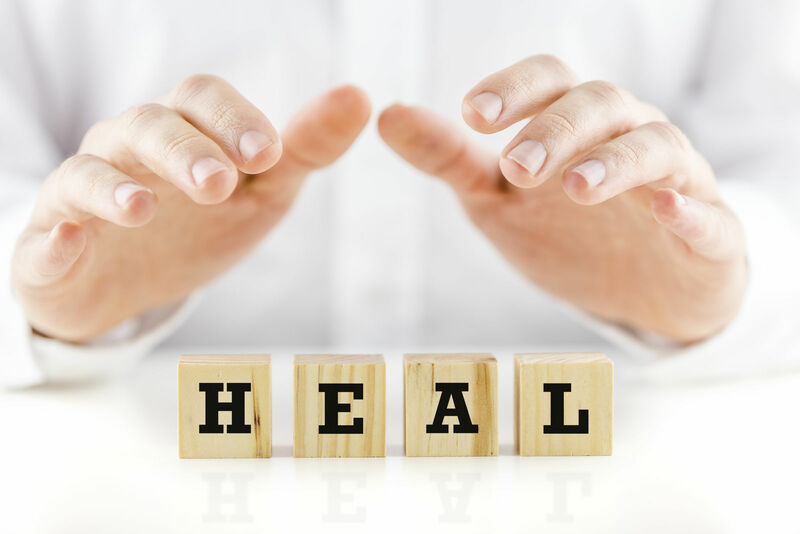 Your physician may also be able to assist further by providing a narrative explanation summarizing the range of health problems involved, and stating why it is his or her professional medical opinion that the purchase of a hot tub would be beneficial to you. An additional benefit of purchasing a hot tub by prescription is that the purchase is exempt from sales tax, which can save hundreds of dollars. What if my insurance won’t cover it? Don’t be immediately discouraged if you discover that your health insurance will not cover the purchase of a hot tub for you. You may be able to recoup the cost of the tub as a medical expense on your income tax return. According to IRS Publication 502, the purchase of medical equipment is often tax-deductible. What if my medical condition was caused by an injury from an accident? Accidental injuries can result in a lifetime of pain. 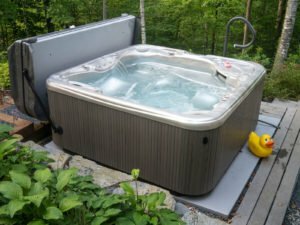 If your injury was due to the negligence of someone else, it might be advisable to consult with an attorney to see if you are eligible for damages in a sufficient sum to purchase the hot tub. If your injury was not caused by someone else, but you have a supplemental accidental injury insurance policy, it is possible that the policy may cover the expense of the hot tub. 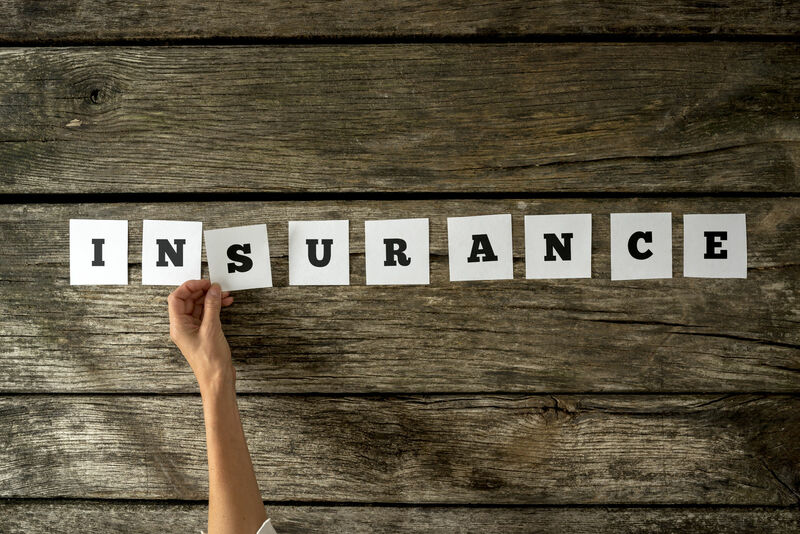 Many supplemental policies such as accidental injury contain special provisions for needs not found in conventional health insurance policies. Will Medicare Pay For My Hot Tub? While Medicare will help with the purchase of certain types of items that fall under the category of “durable medical equipment”, at this time there are no specific provisions for hot tubs. Chronic pain can interfere with daily activities and make life seem unbearable. If you are a victim of chronic pain or other medical condition that might benefit from the purchase of a hot tub, it may be well worth your time to see if your health insurance will cover it or at least part of it. Enter your zip code below to compare health insurance quotes and find the right provider for you and your unique medical needs!